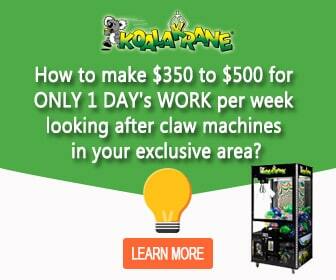 Hello Kitty and Friends Are Waiting for You at Koalakrane Machines! HomeHello Kitty and Friends Are Waiting for You at Koalakrane Machines! Get ready to meet your favourite Sanrio characters in the flesh, or in this case, in their ultimately adorable plush forms—they’re the newest toy prizes inside Koalakrane claw machines! 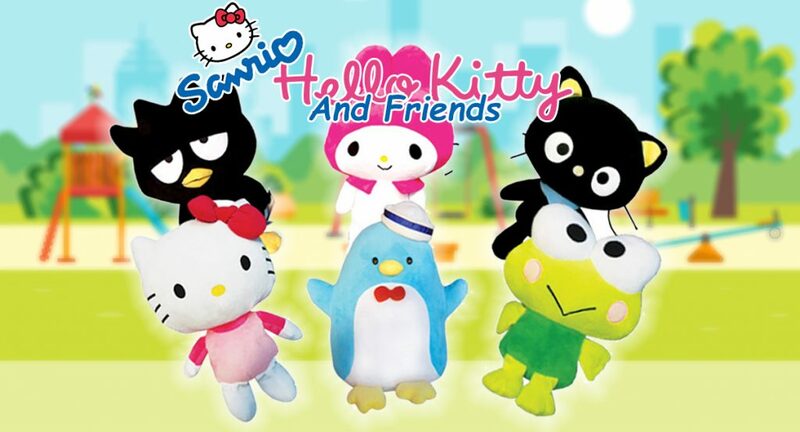 Let Hello Kitty and her friends introduce you to cuddlier playtimes in these officially licensed Sanrio plush toys. Filled with soft plush filling, these huggable Hello Kitty plush toys will delight everyone who loves Hello Kitty gifts and everything related to this delightful character! Get the chance to win all six characters, including Badtz-Mari, Chococat, Kero Keroppi, My Melody, Tuxedosam, and Hello Kitty herself! Play now!